Throughout its 20 years of experience, MJV has implemented several innovation labs in some of the largest companies in the country. Today we are going to show how we use this tool to help these companies implement the innovation culture. First of all, it is important to emphasize that innovation labs are created according to the profile, needs and objectives of each company, taking into account its ecosystem and the individuals around it. It is an effective tool to change business thinking, as well as improve team engagement when creating solutions for challenges. Used to understand the context of the company, detecting its needs to innovate. Collaboration and co-creation with the client help generate ideas and engage teams when setting up the lab. 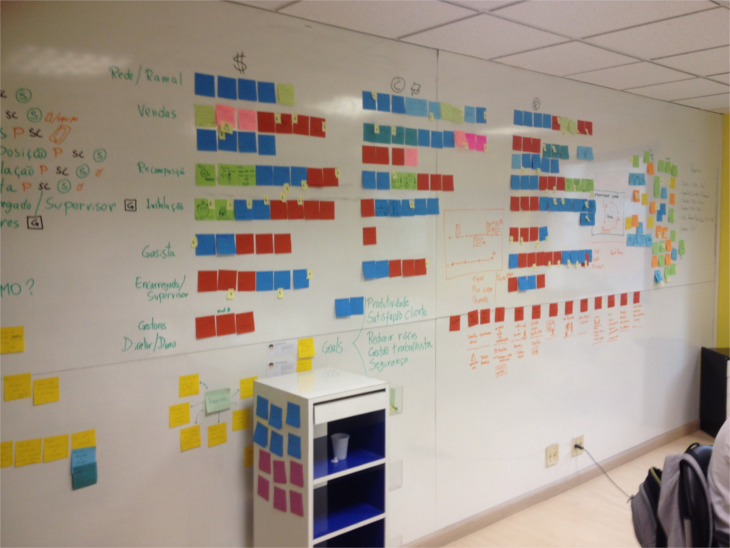 Prototypes can be created to test the best lab formats alongside users and stakeholders. Creation of the lab, recruitment and training of the team responsible for carrying out the projects in the lab. On the next stage, empathy and research tools help investigate the company’s perceptions and identify opportunities for innovation. We seek to understand how the lab can serve these needs by getting leaders and employees involved. At the ideation stage, not only the company’s stakeholders, but also users or final customers can get involved in order to enrich the results obtained from the generation of ideas that can contribute to the lab’s setup. Once the possible formats are established, prototyping allows you to test and adapt them to the company’s reality. So, the Implementation takes place following the criteria brought up during the previous stages. At this stage, the innovation team is recruited and trained to carry out the projects at the lab. The lab has been implemented to serve as a hub for all innovation initiatives developed within the company. 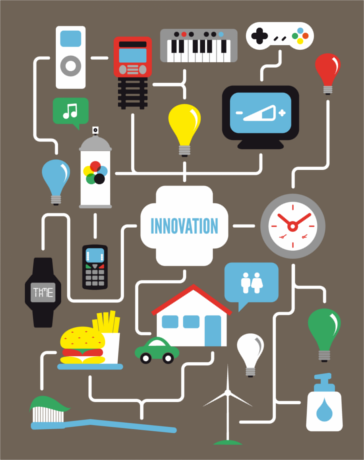 The goal was to make the innovative process part of the employees’ work routine. In this proposal, MJV assigned a team to the lab which would then work in tune with the New Businesses departments. The Products and IT departments also interacted with members of the lab, as well as the space itself. The model created for this lab was designed to handle project turnover according to the demands of each department. For each new project, a different team worked together in the lab. – A rotating company team – varies according to each project. For the initial stage of implementation, a Design Thinking cycle was carried out to identify project opportunities and introduce employees to the culture of innovation. Establishing a new culture in corporate environments is a challenge that must be planned and executed over a long period, focusing not on immediate results but on mental and behavioral changes that will shape the company’s future. 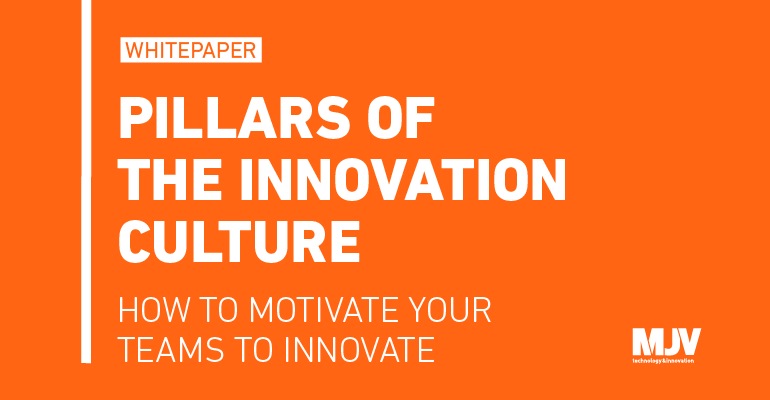 With the culture of innovation, organizations open the way for all its employees to be able to develop disruptive innovations in a natural and systematic way.